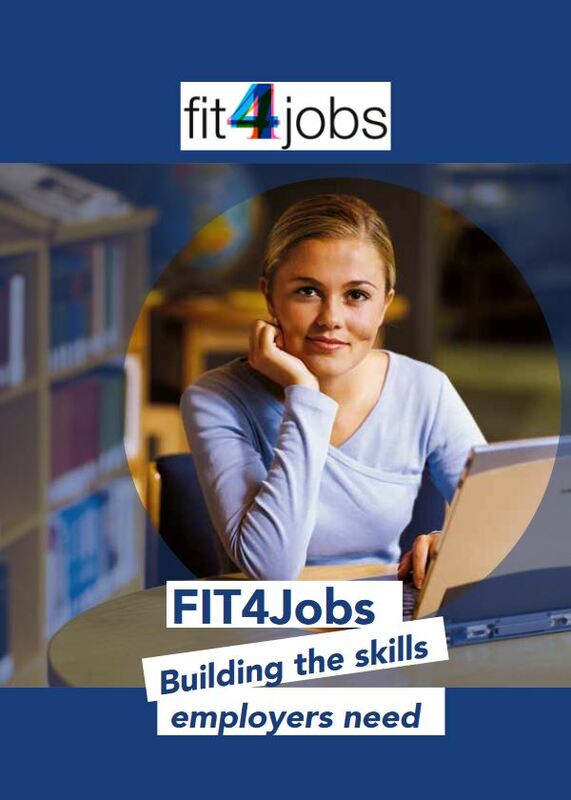 FIT4Jobs is a European-funded piloting programme based on the successful FIT model of upskilling job seekers and connecting them to employers. 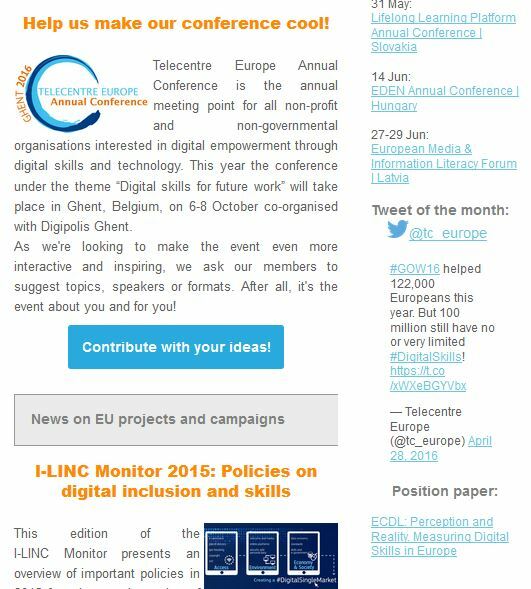 It has been piloted in 6 countries in 2015. 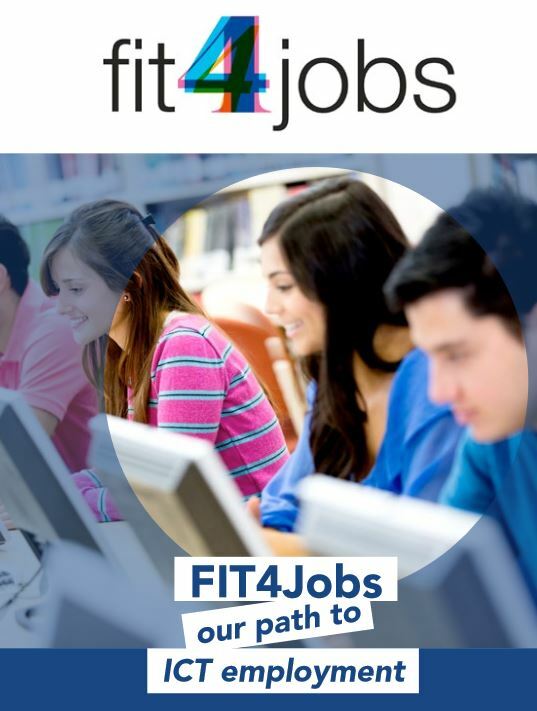 The second project brochure reveals the outcomes of ICT training through telling real stories about trainees: how it helped young people gain ICT skills and get a job. It’s about their employment and new career success.